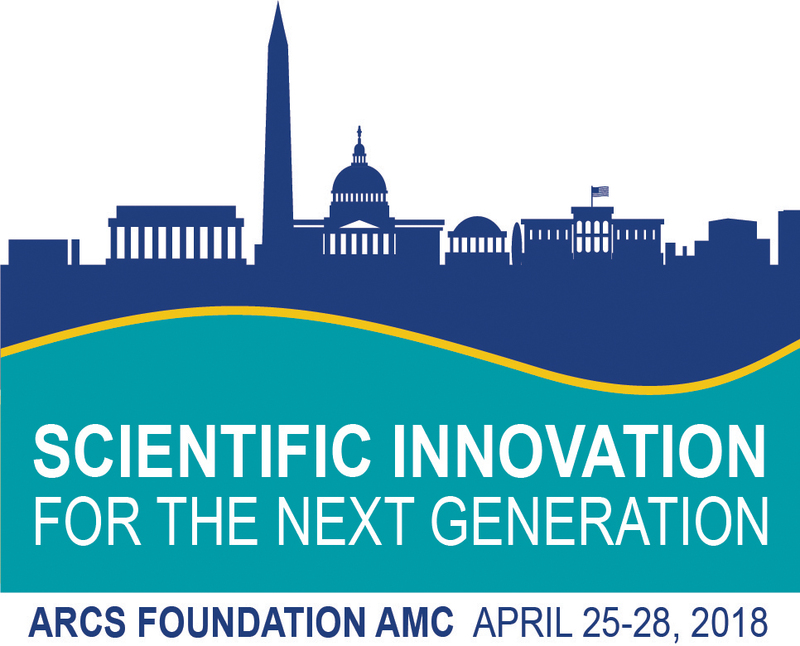 If you prefer not to register online, you can download the registration form here and mail or fax with payment to the ARCS Foundation office. Reservations may be made over the phone at 800-393-2503 or by clicking here. Washington Dulles Airport is 26.2 miles away, estimated 45 minutes and $80 taxi fare. Ronald Reagan National Airport is 3.9 miles away, estimated 12-15 minutes and $16 taxi fare. 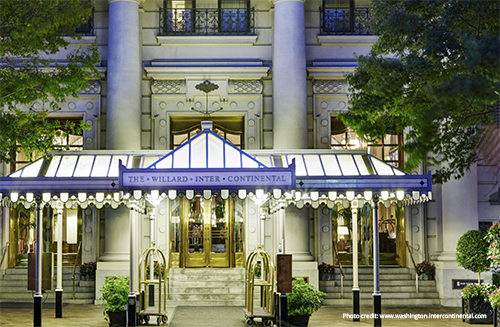 Parking at the Willard InterContinental Washington is $35/day, or $55 for overnight. The Willard InterContinental Washington, offers a complimentary Tesla chauffeur service within a three-mile radius of the hotel, Monday – Friday, 7 a.m. – 9 a.m. This service is available on a first-come, first-served basis and provides drop-off service only. The Tesla Model S zero-emission sedan is part of the hotel’s ongoing commitment to implementing green initiatives. For more information or to schedule a drop-off, please call the concierge at 202-637-7411. 6:00 p.m. Metropolitan Washington Chapter 50th Anniversary Celebration - Eagle Award Recipient Charles O. Holliday Jr. The odds are that you will never argue a case before the United States Supreme Court. That is an honor and an experience reserved for just a handful of the top attorneys in the world each year. 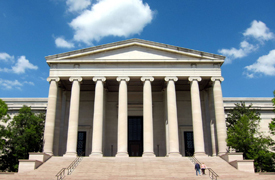 But as part of the upcoming ARCS conference in Washington, D.C., attendees will have an opportunity to dine there, and hear first-hand from one of the nation’s nine Supreme Court Justices. 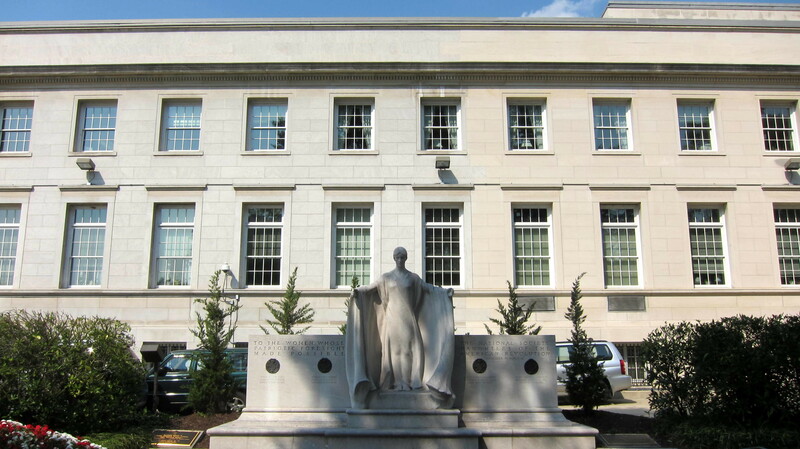 Built in 1935, the Supreme Court building is a national historic landmark with a stunning interior. Attendees will have access to the Upper Great Hall and the East and West Conference Rooms. The Supreme Court dinner is included in the registration fee as an added bonus to attendees. This self-guided tour through the National Museum of American History contains many stories of innovation — and innovative pieces — reflecting Americans’ insatiable desire for game-changing ideas and new ways of doing things. 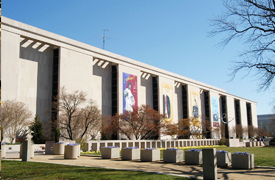 Explore the world and all that’s in it at the National Geographic Museum. Celebrating over 125 years of educating people about our world, the museum provides a unique perspective from renowned explorers, photographers, and scientists who support its mission to inspire people to care about the planet. Tour attendees will walk just over half a mile to the Daughters of the America Revolution (DAR) Museum for this fascinating self-guided walking tour. The DAR, founded in 1890 and headquartered in Washington, DC, is a nonprofit volunteer women’s service organization dedicated to promoting patriotism, preserving American history, and securing America’s future through better education for our children. 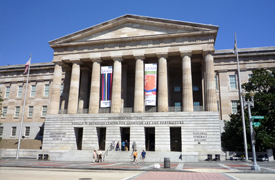 Georgetown University and ARCS Scholar Alum Dr. Teresa Duncan will discuss the application of the polymeric gels she developed for cleaning cultural heritage items at the National Gallery of Art. 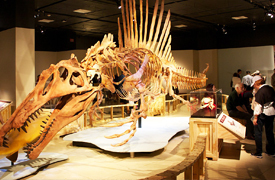 She will be joined by Dr. Barbara Berrie, head of the Scientific Research Department at the National Gallery, to provide a behind-the-scenes tour of the science and conservation labs. 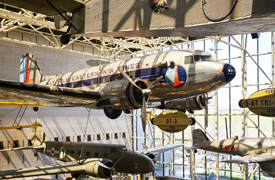 The visit to the National Air and Space Museum (NASM) promises to be one of the highlights of the AMC! ARCS member Elli Nesbitt, NASM docent for 30 years, will give attendees a special tour focusing on the museum’s iconic space artifacts. Also included will be a special presentation on Mars from Dr. John Grant, a planetary geologist at NASM’s Center for Earth and Planetary Studies. To make the security lines more efficient, please do not plan on bringing a bag with you for the tour. Experience portraiture beyond the frame. These Americans — artists, politicians, scientists, inventors, activists, and performers — form our national identity. They help us understand who we are and remind us of what we can aspire to be. This tour will share the faces and stories of inspiring Americans throughout history. Steeped in history, rich with tradition, the United States Botanic Garden is a living plant museum. More than 200 years ago, George Washington had a vision for the capital city of the United States that included a botanic garden that would demonstrate and promote the importance of plants to the young nation. 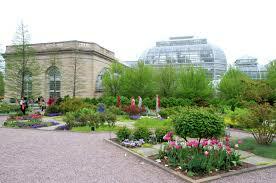 Established by the U.S. Congress in 1820, the U.S. Botanic Garden is one of the oldest botanic gardens in North America. 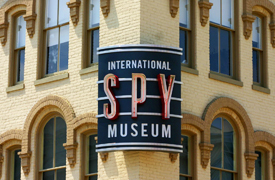 The only museum of its kind, the International Spy Museum recognizes the ingenuity and imagination of real-life spies — from George Washington to John Walker to the Sisterhood of Spies. See more than 200 pieces of espionage artifacts, including the lipstick pistol, miniature cameras, and the Enigma cipher machine. You can also experience Operation Spy: Think of it as a live-action spy adventure, only you’re the spy. If you are interested in a tour that is not currently available, please contact lisak@ewald.com. Cancellation Policy: The registration fee, less a $50 administrative charge, can be refunded up to 10 business days before the conference with written notice of cancellation. No refund for cancellation less than 10 business days prior, or for no-shows. Submit your cancellation via email to Lisa Konsti at lisak@ewald.com. Registration and attendance at, or participation at organization events constitutes an agreement by the registrant to the organization’s use and distribution of the registrant or attendee’s image or voice in photographs, videotapes, electronic reproductions and audiotapes of such events and activities.